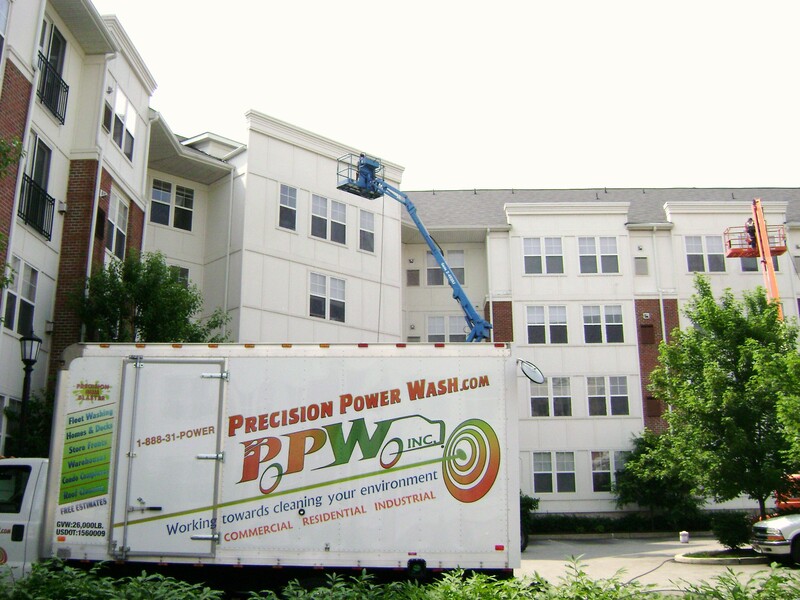 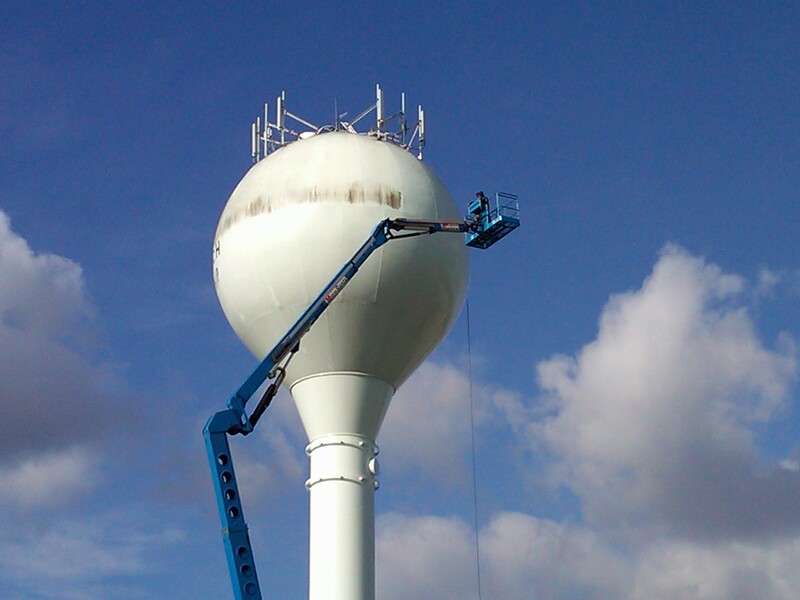 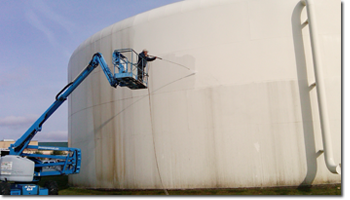 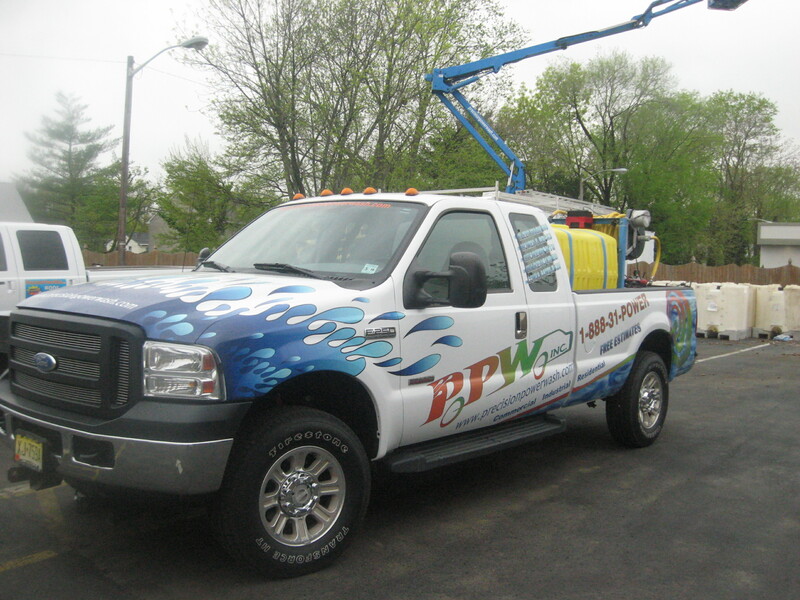 Power Wash Crew services Commercial & Industrial customers for tough jobs and cleaning projects. 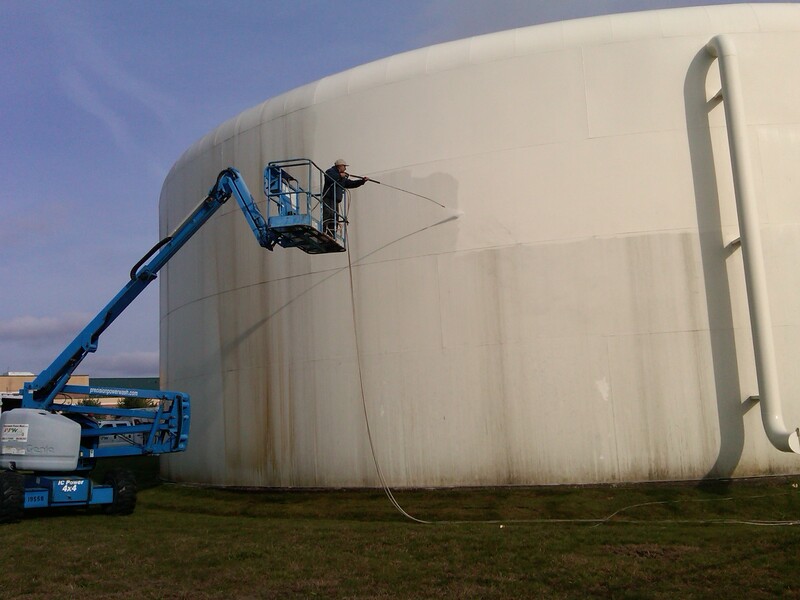 Our experience, skill, and state of the art equipment ensures the job gets done properly, and within budget. 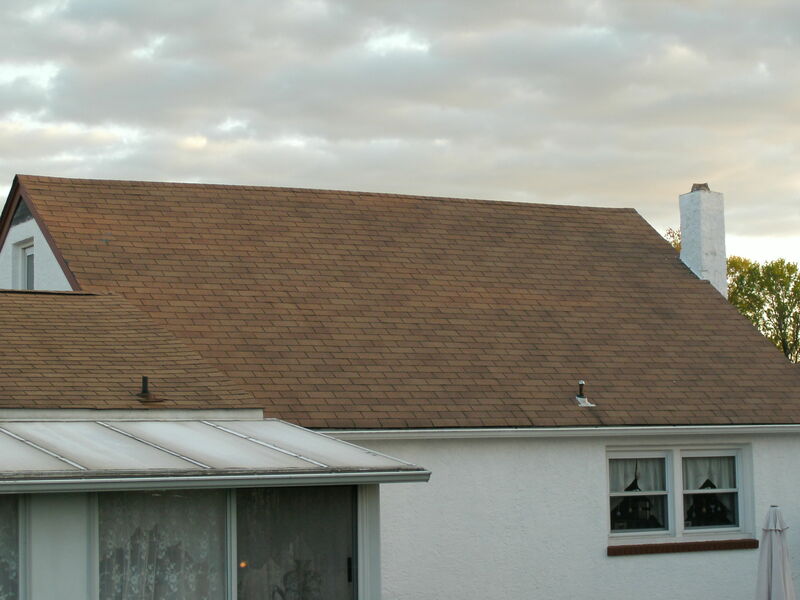 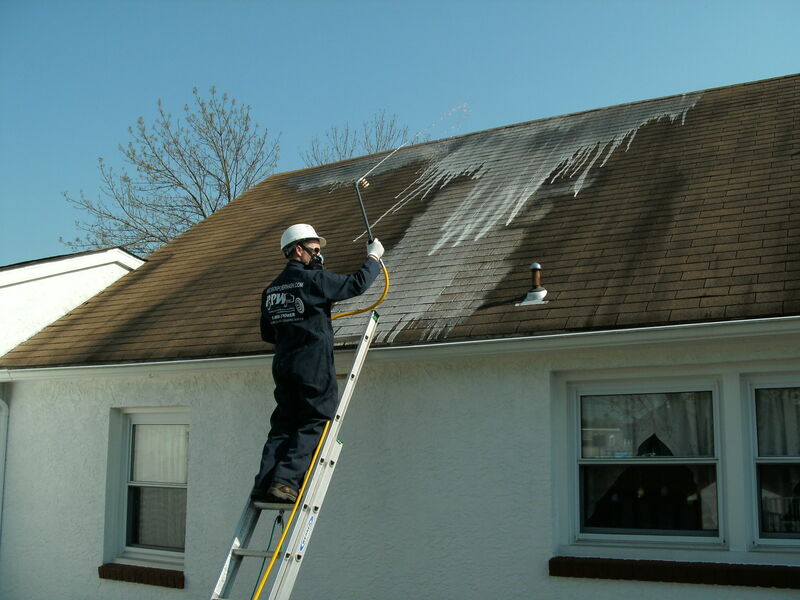 We have extensive experience servicing our corporate clients throughout Southern New Jersey, the Tr-State area, and beyond. 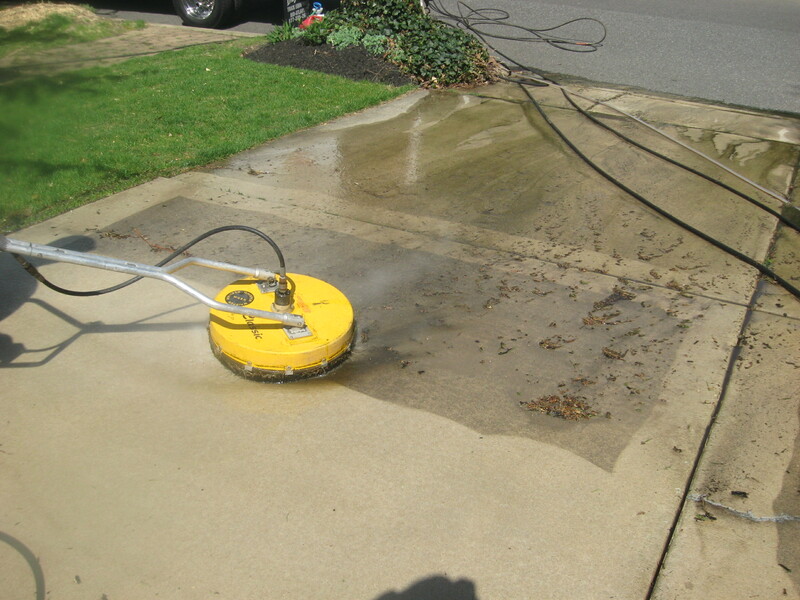 Power Wash Crew is fully insured and licensed. 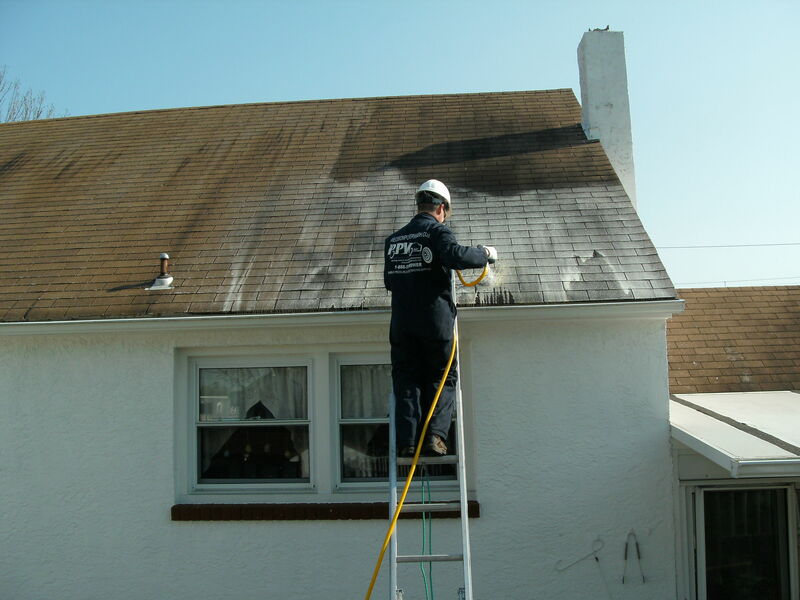 We have an extensive track record of providing years of services to may clients throughout the area. 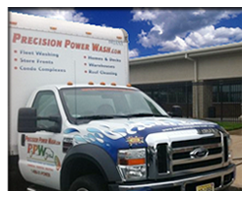 We actively participate in local commerce groups and are recognized throughout the east coast as the leader. 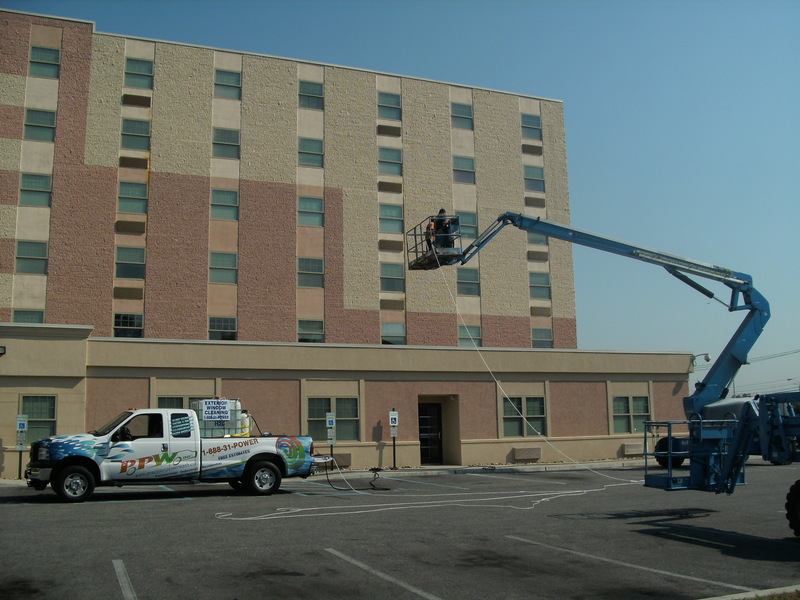 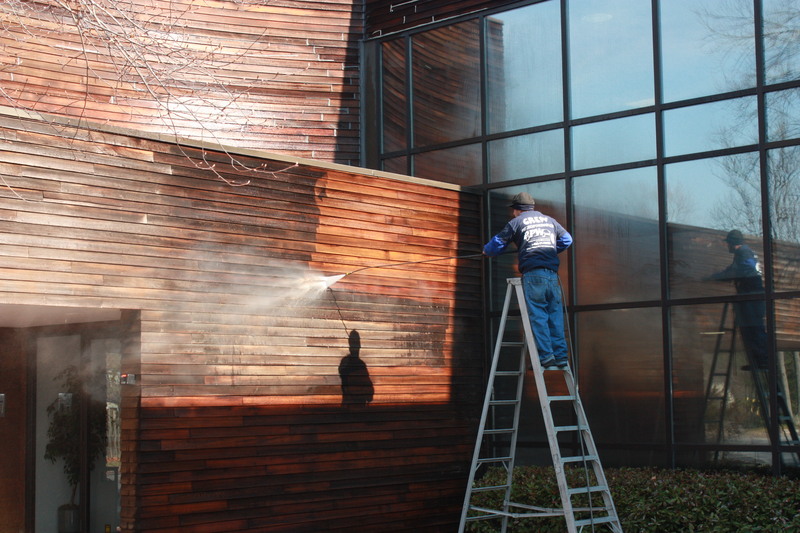 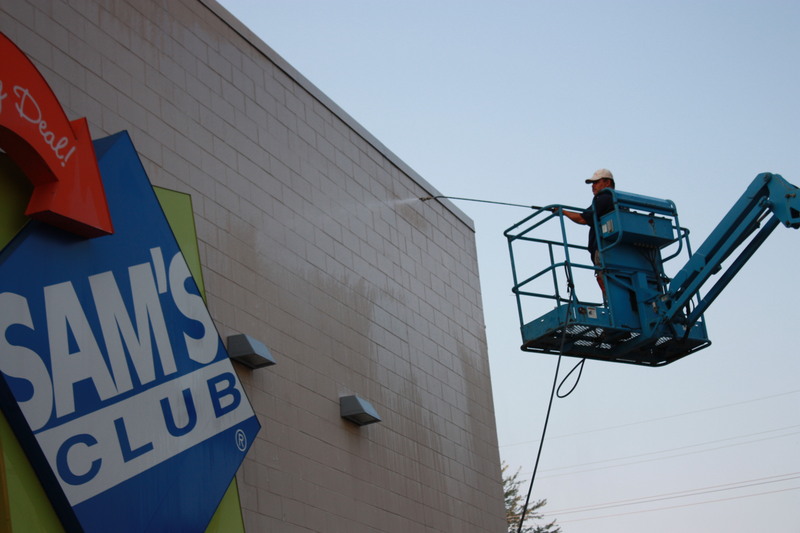 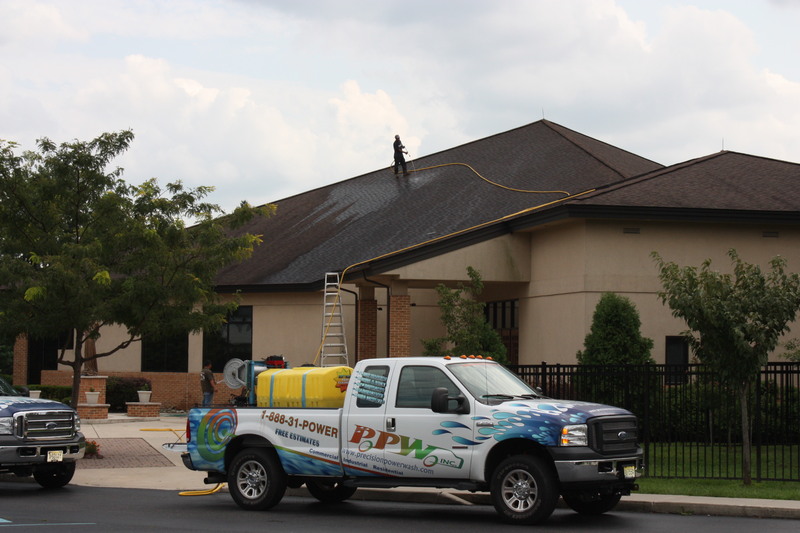 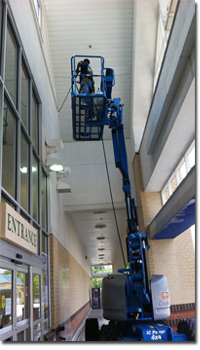 Schedule your next job with Power Wash Crew to enhance the appeal your storefront, structure, or fleet. 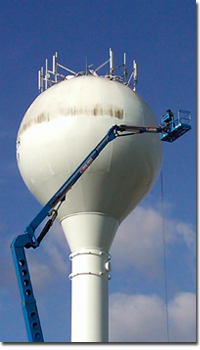 Our complete maintenance system will extend the useful life of your commercial assets for years to come. 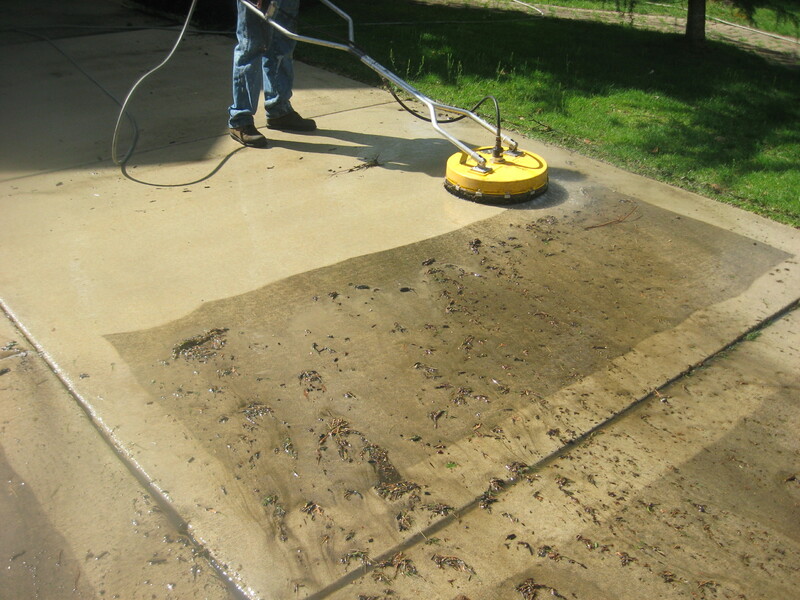 Fill out the quick contact form below and a Power Wash Crew team member will respond immediately. 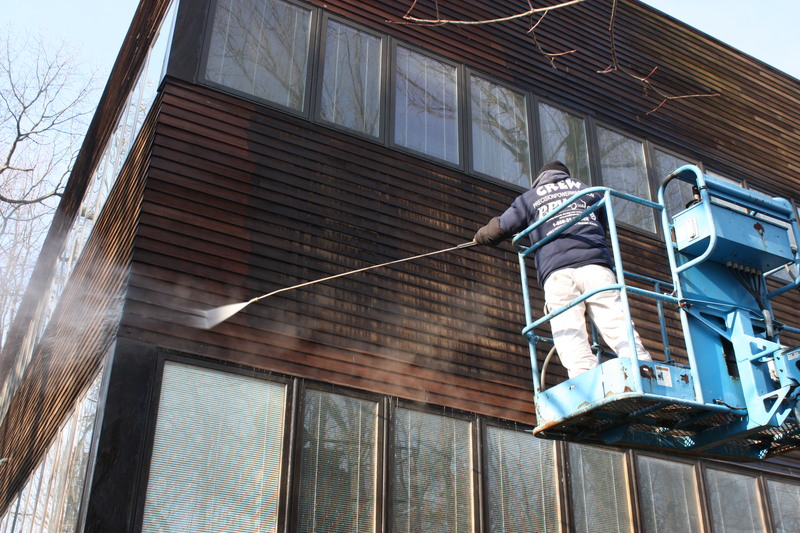 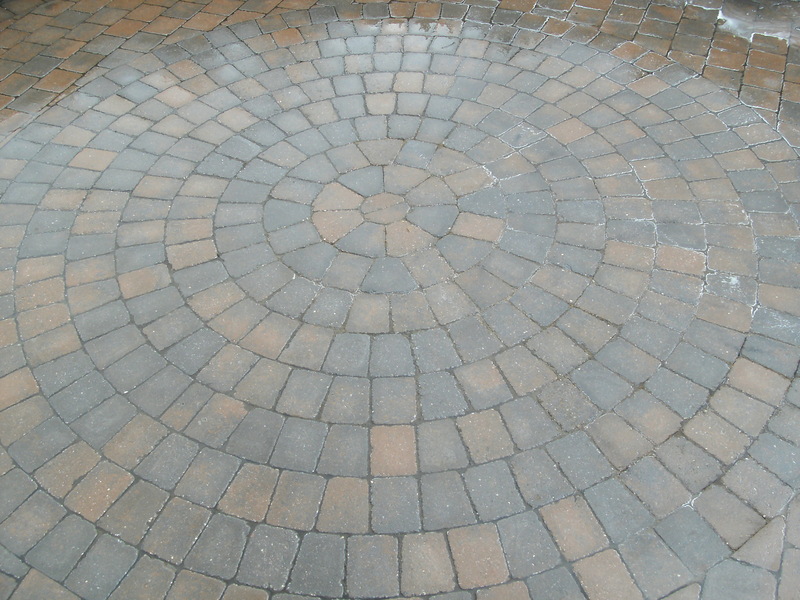 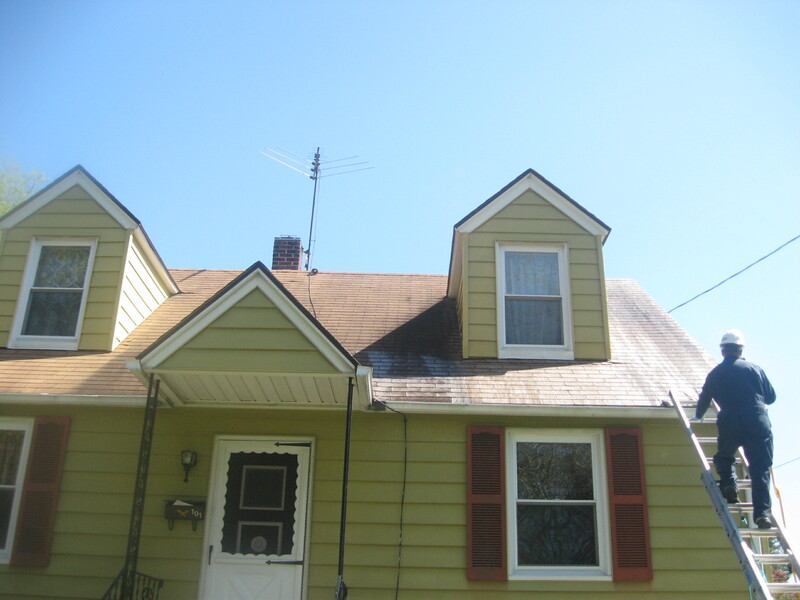 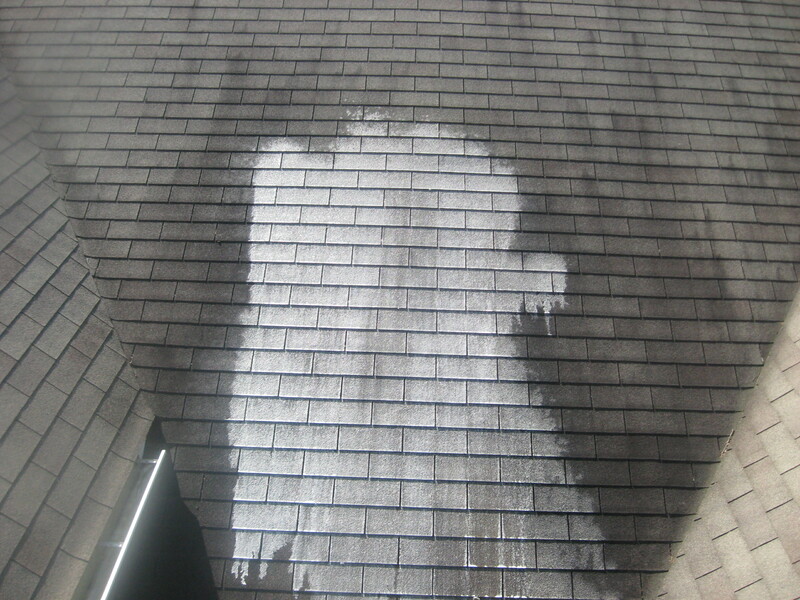 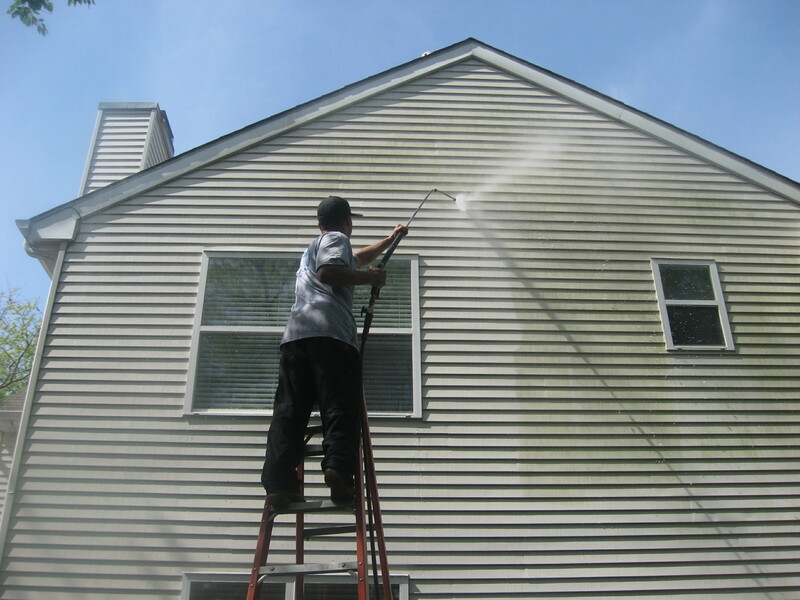 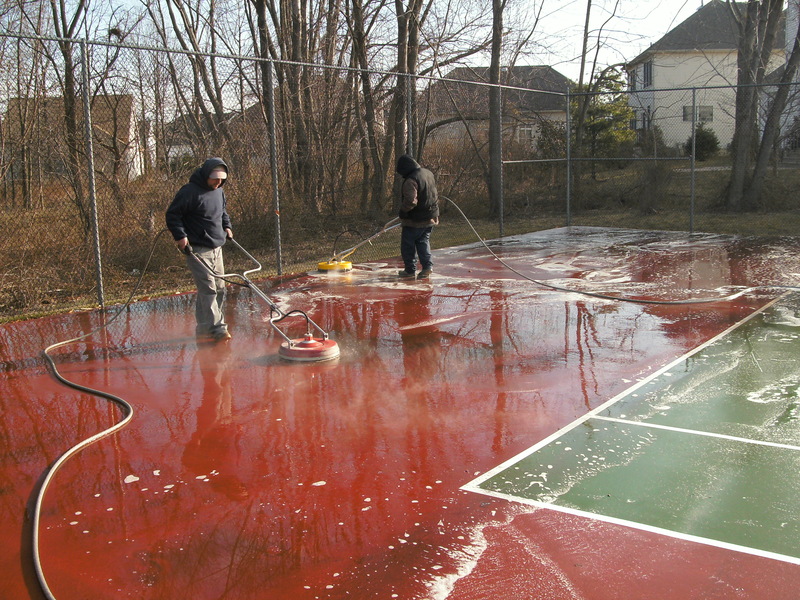 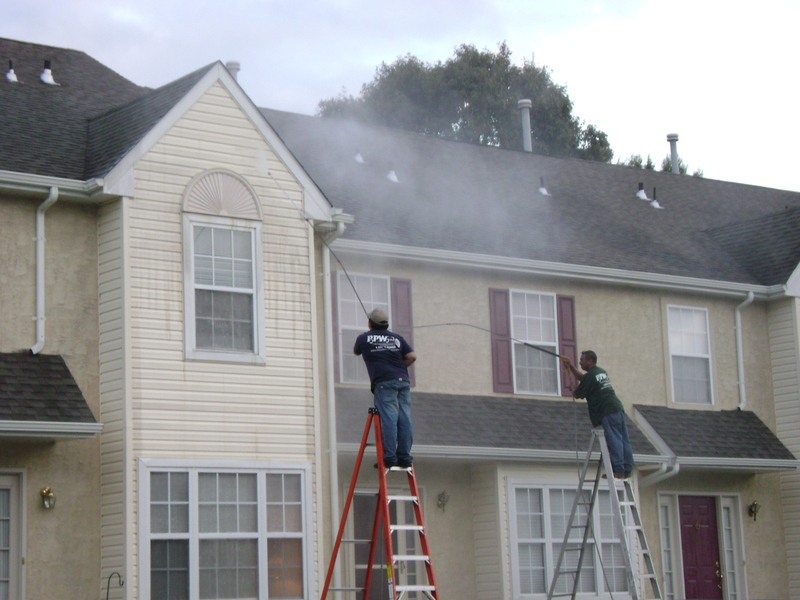 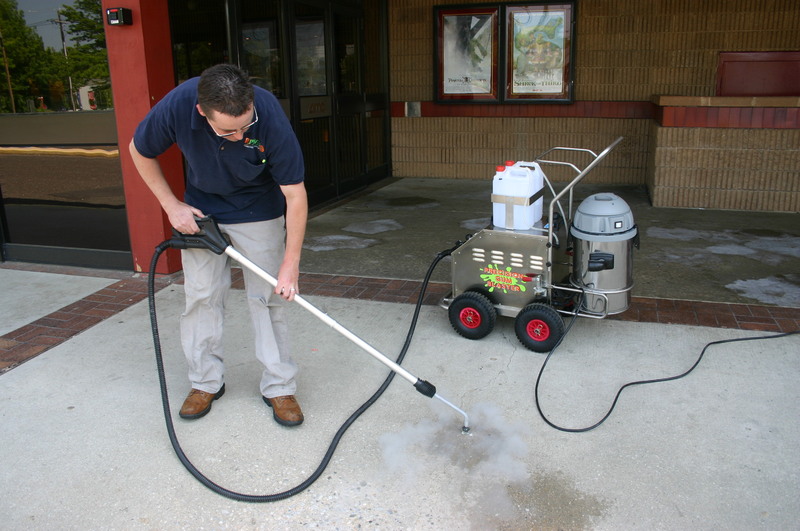 Briefly describe your cleaning project and how Power Wash Crew can assist.